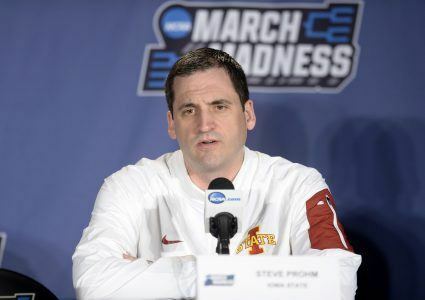 Most people are expecting a slight drop-off for Iowa State basketball in 2017-18, but that isn’t keeping the program from getting national respect. 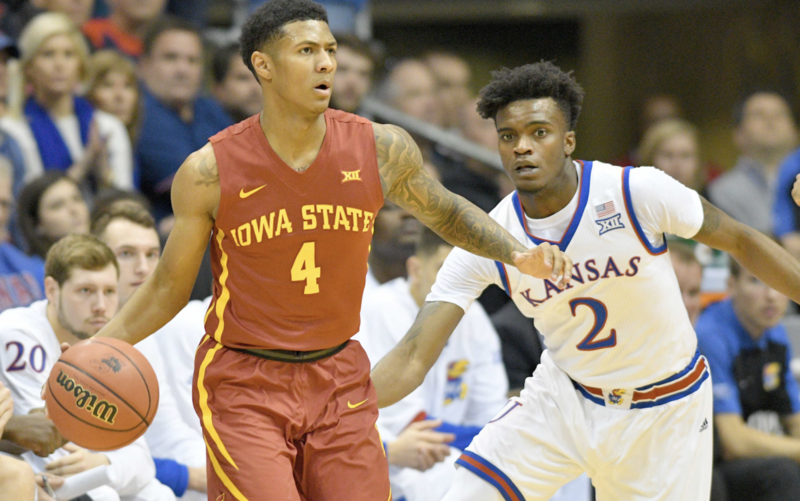 ESPN‘s Joe Lunardi has listed the Cyclones as the No. 10 seed in the West Region in his first bracketology for next season. In Lunardi’s bracket, Iowa State would take on No. 7 seed Virginia Tech in Nashville. The other game in the pod would pit No. 2 seed Kentucky up against No. 15 seed South Dakota. The Big 12 has seven teams in the field with the other six being Oklahoma (No. 9 seed in West), Baylor (No. 6 seed in East), Kansas (No. 1 seed in Midwest), Texas Tech (No. 11 seed in Midwest), TCU (No. 8 seed in South) and West Virginia (No. 2 seed in South). Arizona, Florida and Louisville are the other No. 1 seeds. Oklahoma State is listed in the first four out and Texas is in the next four out. Obviously, there’s a long time before Selection Sunday 2018, but the Cyclones being included in the bracket proves the respect the program is gaining around the country. 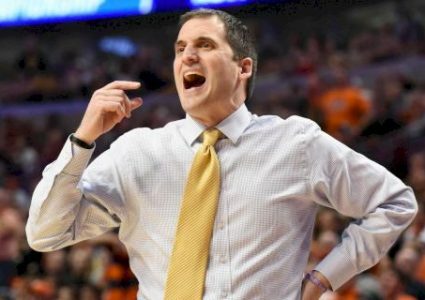 Previous Baby Prohm has arrived!